!! OMG, LISTEN TO THIS: Uffie returns after 9 years with new single SAD MONEY !! The formers Ed Banger records signee sings about being broke and wanting a new house on her latest effort! 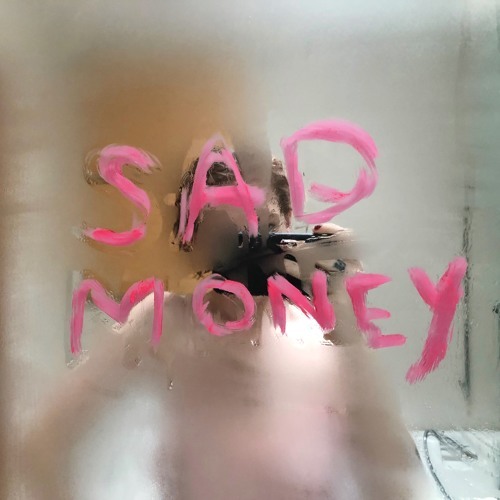 Check out Uffie‘s SAD MONEY after the jump! 2 Comments on "OMG, LISTEN TO THIS: Uffie returns after 9 years with new single SAD MONEY"
Who? I must really be out of touch. Get in touch here, JT! That’s what we love.